The new Guild House Update brings a luxurious mansion for you and your teammates to decorate in Vindictus. This huge mansion also comes with vast outdoor spaces for you to create a farm, garden and a swimming pool. All guild members will be able to use this mansion, a two-story house with a large basement to set up a dance club or… er… a dungeon. On the first or second floor you can create divisions such as a living room, banquet hall, laboratory, bedroom, bathroom and library, as well as a terrace. 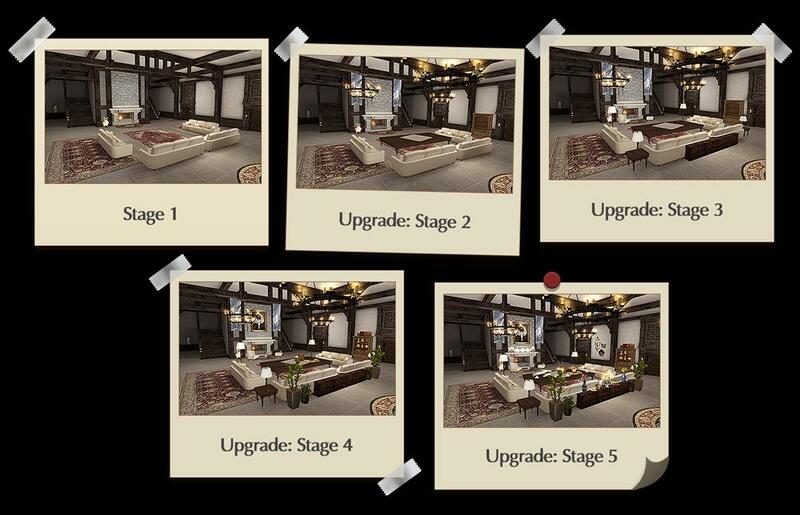 There are five upgrade stages to the house, with interactive furniture including a jukebox, a doll and a guild feast for all to enjoy!